Have you read through the Helpsite yet? Most support questions can be easily answered by the helpsite content. Click on the tabs above to see more information about the question/issue that you may have. If you are having technical and general user issues please submit a ticket by clicking a button below. Support is not available during statutory holidays. Do you have a Blank Screen? If you are viewing a blank white screen while completing an Online Module, you may need to enable your flash player. For the best experience, please use Google Chrome rather than Internet Explorer or Firefox. Do not use Safari as it will cause issues with course completion. 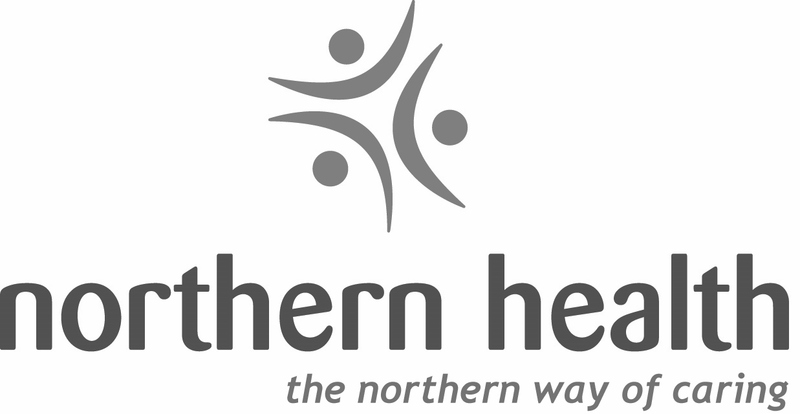 If you are a Northern Health Authority learner experiencing any issues on the LearningHub, please contact Educationservices@northernhealth.ca rather than submitting a ticket below. Note: If clicking on the button below does not pop-up a form, please try clearing your browser cache or opening this page in "incognito" mode. If the form goes white after clicking Submit, please wait a few moments for it to finish submitting. Questions about your upcoming course? If you have questions about a course, e.g. location, fees, schedules, future class offerings, course material, please contact the Course Manager.